Mission: To protect the vulnerable by developing and equipping the local church to be the response to poverty and injustice. 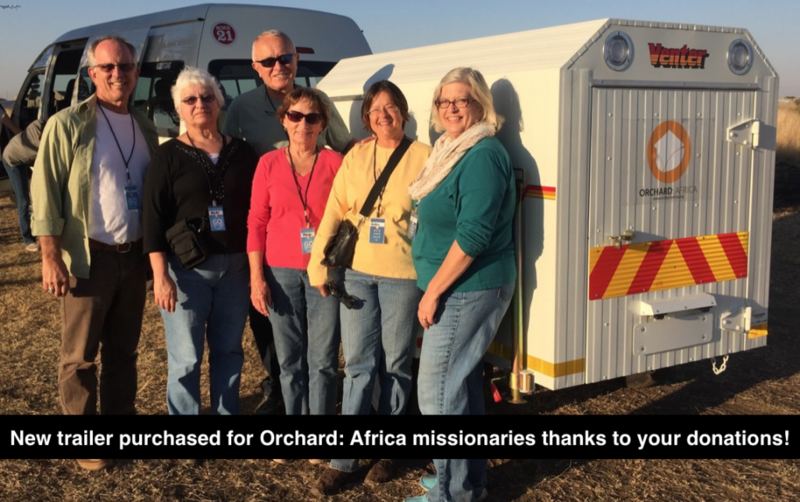 Orchard: Africa started over 25 years ago as a church ministry in Mafikeng, South Africa in response to vulnerable children rummaging through the city garbage dump for food. A few people from a local church decided to cook a pot of food and feed these children. From this compassionate response, the organization, Orchard: Africa, was born. For the first ten years Orchard grew from being a church-led feeding project for thirty children, to becoming a multi-programmed response to the daily social and economic injustices that plagued vulnerable individuals in Africa. 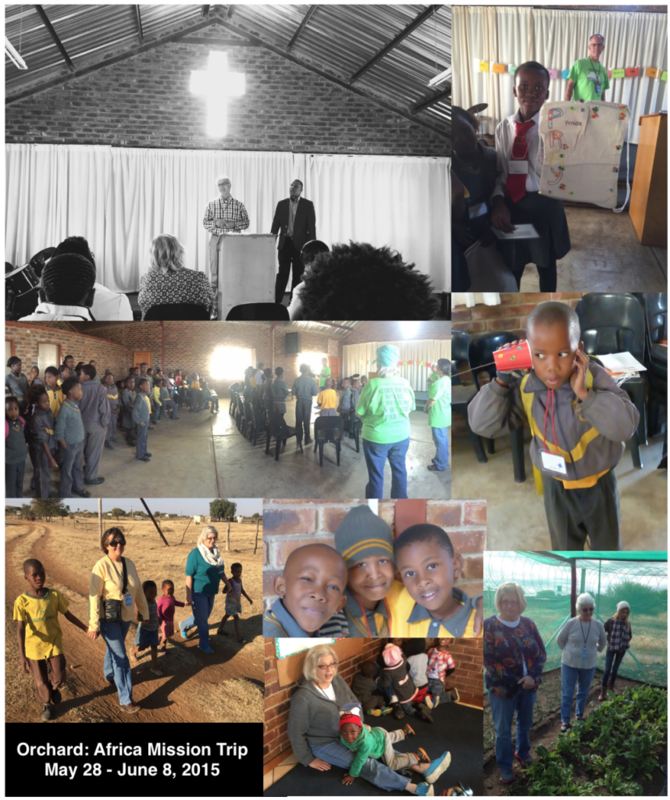 Today, Orchard: Africa moved beyond the town of Mafikeng, grew exponentially, and extended its reach to over 600 community churches and 100 funded programs in sub-Saharan Africa. Learning Centers are safe havens where village children gather after school. They receive a cooked, nutritious meal. They get help with their homework. They participate in arts, cultural activities and sport. They receive counseling and care from their village pastor. They learn about the love that Jesus has for them. And, despite their vulnerable circumstances, like children in your community, they get to just be kids who can play and laugh together.